Summer came early to Squamish this March as temperatures soared to 26 degrees. Kitesurfers flocked to the Squamish Spit, climbers made their way up the Stawamus Chief and hikers enjoyed dry, snow-free hiking trails blossoming with spring colours. Squamish could not have asked for a better spring break and kid's from around the globe explored Squamish in tee-shirt weather all break long. Want to see your photo featured next month? 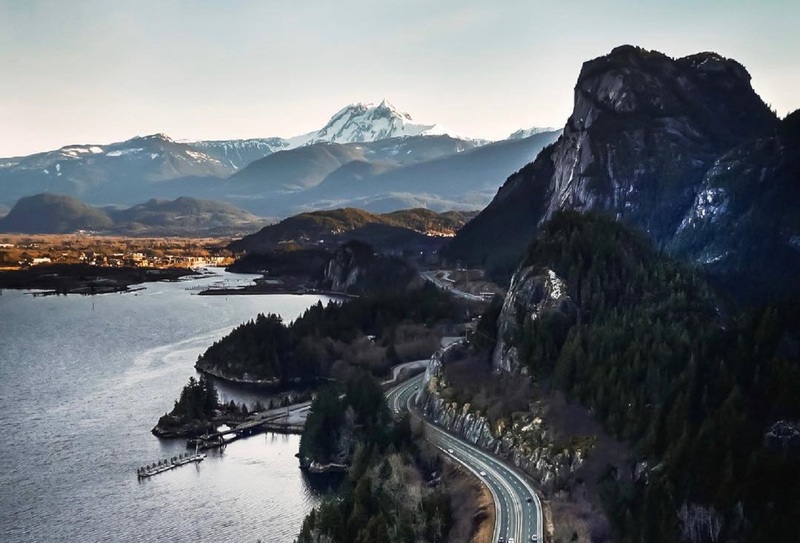 Include #ExploreSquamish in your post, we feature our favourites!